On September 7, Amazon issued a public RFP inviting metropolitan areas of more than 1 million people to submit their proposal for a second corporate headquarters (HQ2) to eventually accommodate up to 50,000 new employees. Do 50,000 employees really need to be co-located? Can areas with less than 1,000,000 people provide access to, attract, and retain the talent pool desired? Although the RFP specifically asks for “communities that think big”, the underlying assumptions may prevent out-of-the-box thinking and responses. The city offering the largest incentive, while still meeting Amazon’s RFP criteria, may win the HQ2. Imagine a city… a community, a living space, and a workplace designed from a blank slate – without constraints. Imagine a city… where the streets, residential and business districts, greenscapes, entertainment, and transportation are all calculated and intelligently planned out. 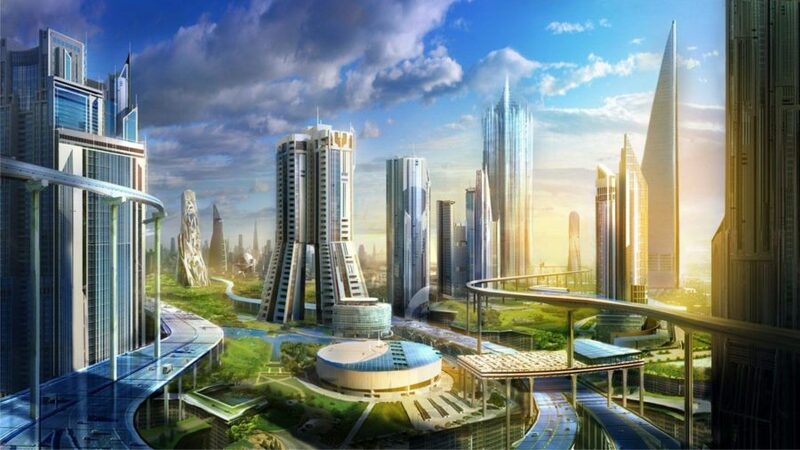 Imagine a city… where cutting-edge life improving technologies such as artificial intelligence, autonomous driving, virtual and augmented reality, Hyperloop, and IoT permeated its DNA. What would this city look like? What could this city look like? Wouldn’t creating this city attract and retain the best talent, offset short-term incentives, generate long-term results and drive customer obsession? Amazon has the opportunity to design the future of work and create the community of tomorrow — potentially creating a unique competitive advantage that could last decades. Image above: EPCOT rendering by George Rester, painted and modified by Herbert Ryman. © The Walt Disney Company, 1966. What’s your take? Join the conversation. Share your thoughts below.